Engineers at The University of British Columbia (UBC) have created a more resilient type of concrete using recycled tires that could be used for concrete structures like roads, buildings, bridges, and dams while decreasing landfill waste. The Researchers experimented with various proportions of recycled tire fibers and other materials used in concrete— sand, cement, and water—before discovering the ideal mix, which includes 0.35 % tire fibers, according to Researcher Obinna Onuaguluchi, a Postdoctoral Fellow in Civil Engineering at UBC. Recycled-rubber roads are not new; asphalt roads that integrate rubber “crumbs” from shredded tires are present in the U.S., Spain, Brazil, Germany, and China. But making use of the polymer fibers from tires has the unique advantage of potentially enhancing the resilience of concrete and prolonging its lifespan. Our lab tests showed that fibre-reinforced concrete reduces crack formation by more than 90 per cent compared to regular concrete. Concrete structures tend to develop cracks over time, but the polymer fibres are bridging the cracks as they form, helping protect the structure and making it last longer. , who oversaw the research, says the industrial and environmental impact of the research is critical. Nearly three billion tires are manufactured globally every year, generating close to three billion kilograms of fiber when recycled. “Most scrap tires are destined for landfill. Adding the fibre to concrete could shrink the tire industry’s carbon footprint and also reduce the construction industry’s emissions, since cement is a major source of greenhouse gases,” said Banthia, who also is Scientific Director of UBC-hosted Canada-India Research Center of Excellence (IC-IMPACTS), a center that develops research partnerships between Canada and India. 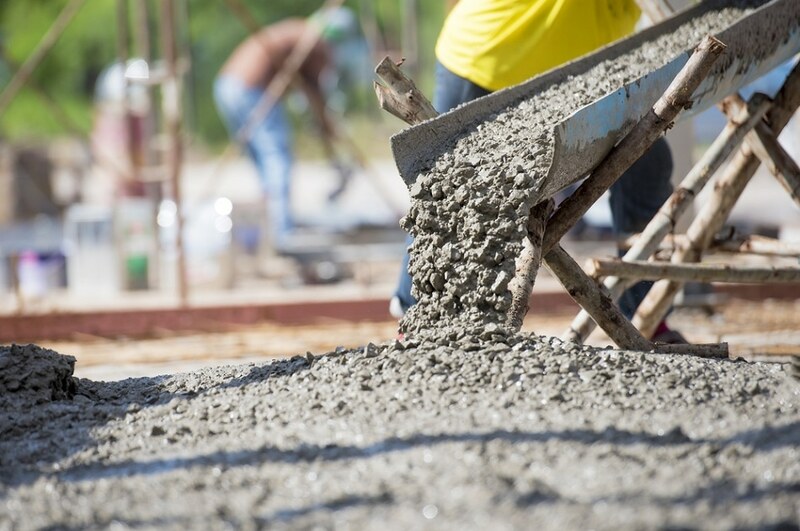 We use almost six billion cubic metres of concrete every year. This fibre can be in every cubic metre of that concrete. In May, the new concrete was used to resurface the steps in front of the McMillan building on UBC’s campus. Banthia’s team is monitoring its performance with sensors embedded in the concrete, looking at development of cracking, strain and other factors. Up to now, the results validate laboratory testing that revealed it can considerably reduce cracking. The research, described in Materials and Structures, was supported by IC-IMPACTS; Tire Stewardship B.C., the nonprofit that manages British Columbia’s tire recycling program; Atlantis Holdings Inc.; and recycler Western Rubber Products Ltd, which processed the fibers.